It isn’t what you need that will help you get organized, it’s what you need to do that will transform your space. I was reading this organizing article on Apartment Therapy and laughing out loud because it is so true, I am so proud of myself when I am able to leave Target or Costco and stay under $100. There is just something about walking into those stores that immediately kicks me into browsing through items that I don’t really need. Add to that the pressure/guilt of the tasting stations and you have a perfect scenario for excess purchases. The same goes for organizing supplies, with items claiming to revolutionize your garage or revitalize your kitchen it is easy to think that your organizing problems will disappear with purchase. There are lists after lists of items you have to have in order to be organized. I am frequently asked for my favorite products and honestly besides my labeler and organizing supplies I don’t really have any absolute must haves. What I think you really need to get and stay organized is time and accountability. Give yourself even 15 minutes to sort through a stack of papers or empty a cabinet, and the results will really surprise you. The best way to make sure you actually get it done is to have someone keep you accountable. Post on facebook, blog with before and after photos, call a friend. So before you purchase any organizational supplies, sort through and categorize the items that you need to store. This way you will know exactly what, if any, organizational products you might need to keep your items in order. I use the inexpensive cardboard boxes from office supply stores, to sort and help me visualize what materials might still be needed. Have you purchased organizing supplies only to realize later that they are part of the clutter? Or do you have any favorite organizing supplies? 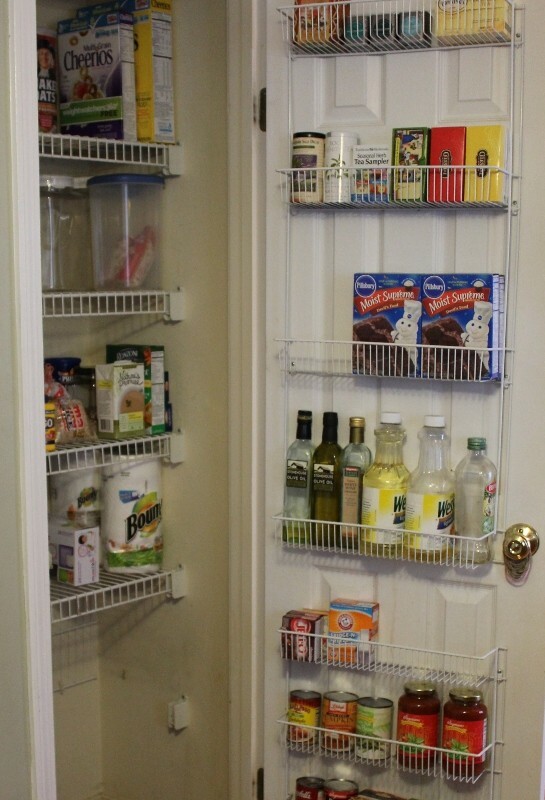 This entry was posted in Getting Started, Organizing: Space and tagged favorite products, labeler, organizing, organizing products on June 11, 2013 by Organizational Specialist. I think its difficult when retailers are telling you that their products will make everything look so organized! Sometimes I have to put myself on an “organizational product diet”. 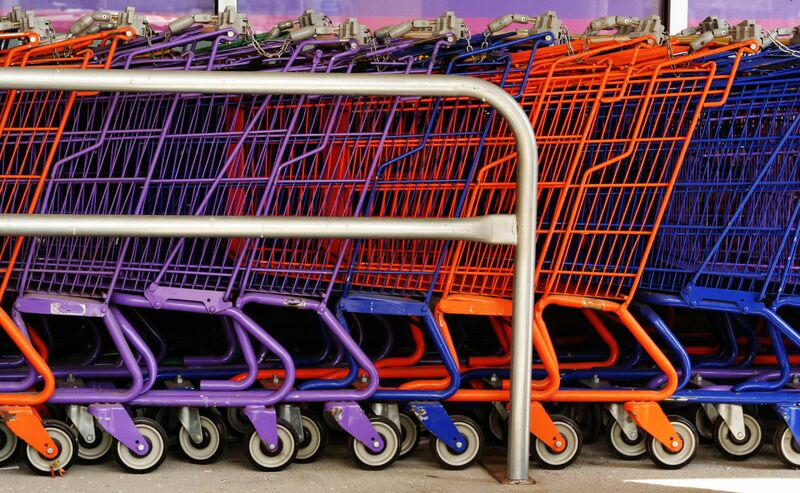 I don’t NEED those cool colorful shopping carts….but I WANT them!! Great advice! Think first. Then buy. 🙂 Makes perfect sense, even to the impulse buyer. I can’t wait to see the filing cabinet! I agree! I always tell my clients “Purge before purchase.” But I understand how tempting all those pretty little baskets and bins can be! I also like how you use items that one might already have, as gifts. The Sharpie Art Personalized Plates are super cute! I call Target the $100 store! You are so right, organizing can be done without purchasing a lot of stuff. What is the space you are organizing? Storage Tubs! We have dozens of them crammed with junk that nobody wants to go through, or throw away! I wish sometimes they were illegal! Love it! Let’s form a new group, N.B.A, No Bins Allowed!